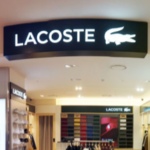 Showing that the danger of buying fake Lacoste goods is not restricted to online, a Northern UK retailer in Blackhall, County Durham was convicted and fined for selling counterfeit Lacoste, Nike apparel and potentially dangerous hair straighteners. 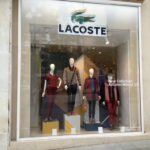 Remember, you should always check any Lacoste items you buy second-hand, online or from unfamiliar retailer using the instructions in my post on detecting counterfeit and fake Lacoste items. 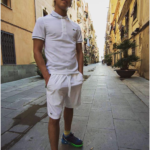 You can find more details on the case at the Northern Echo or Chronicle Live. 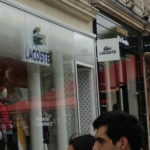 Here’s a couple of photos of the Lacoste store on the Champs-Élysées that I took on a visit to Paris. 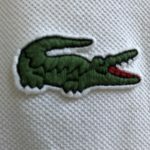 One of the best places I’ve found to buy vintage Lacoste is on Etsy. 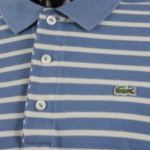 Just type the term “Vintage Lacoste” into the search box, and you will find a lot of reasonably-priced items for sale. 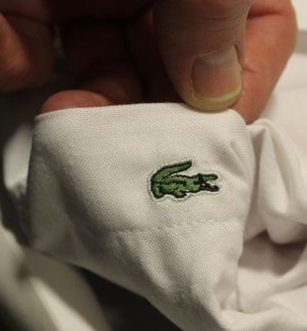 Remember, before you buy, it’s important to check for whether the items for sale are counterfeit or not. 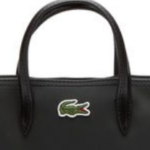 Luckily, most of the items shown on Etsy, show enough photos for you to make some basic checks before you buy. 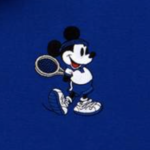 In particular, most of the listings show good views of the logo, which is one of the easiest ways to check for fake merchandise. 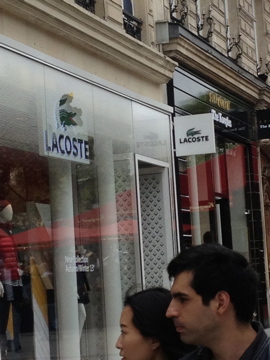 So, good hunting! 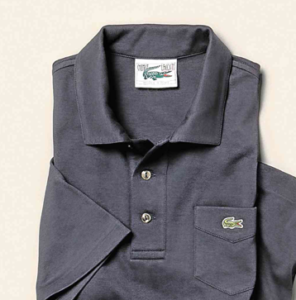 Read more on the campaign at Adweek. 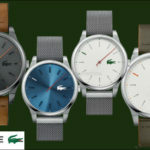 As part of the celebration of its eighty-fifth anniversary, Lacoste is reissuing classic designs from its past. 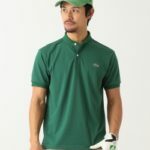 The reissues include the classic, short-sleeved polo that broke the long-sleeve tennis tradition craze during the 30’s, the elegant 40’s sweater knit polo, and the 1970s color block and 1990s color shock polo shirts. 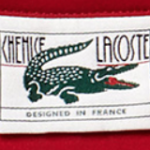 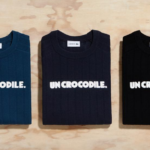 All of the re-released items have a label with a version of the original Lacoste logo. 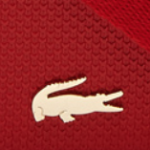 You can see the whole collection on the Eighty-Fifth Anniversary Page at Lacoste. 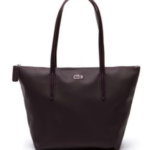 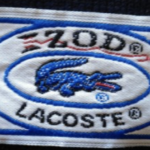 Lacosted is dedicated to coverage of Lacoste fashions and vintage Izod/Lacoste. 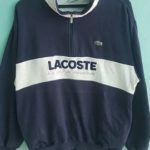 It has no connection with Lascoste or Izod. 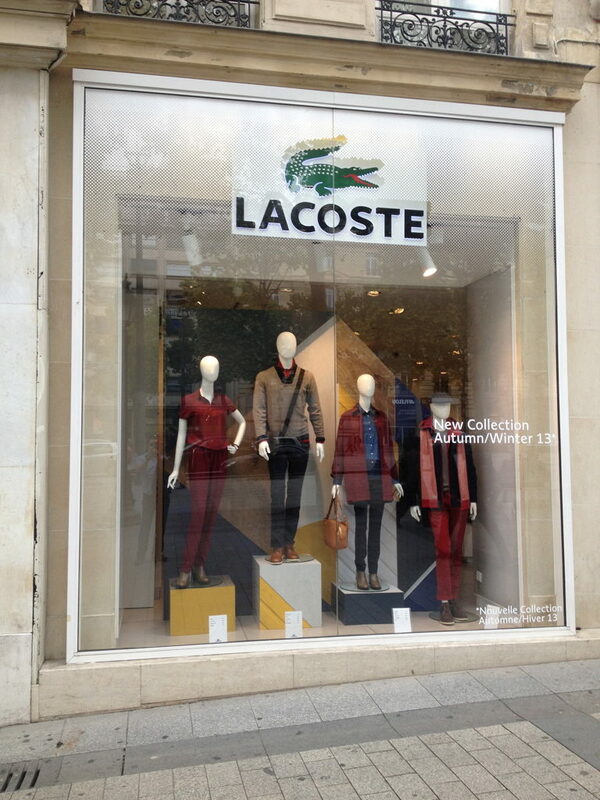 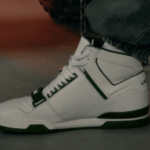 It is simply the work of someone who has way too much Lacoste in their wardrobe. 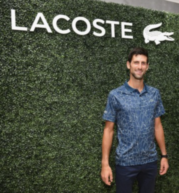 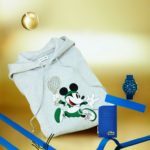 Why Is Lacoste So Popular In the Philippines?